Suggestopedia creator, Georgi Lozanov, was born in Sofia, the largest town in Bulgaria in 1926. A teacher, psychiatrist, and doctor of medical sciences, he is best known for the teaching theory he began working on in the early 1960s. 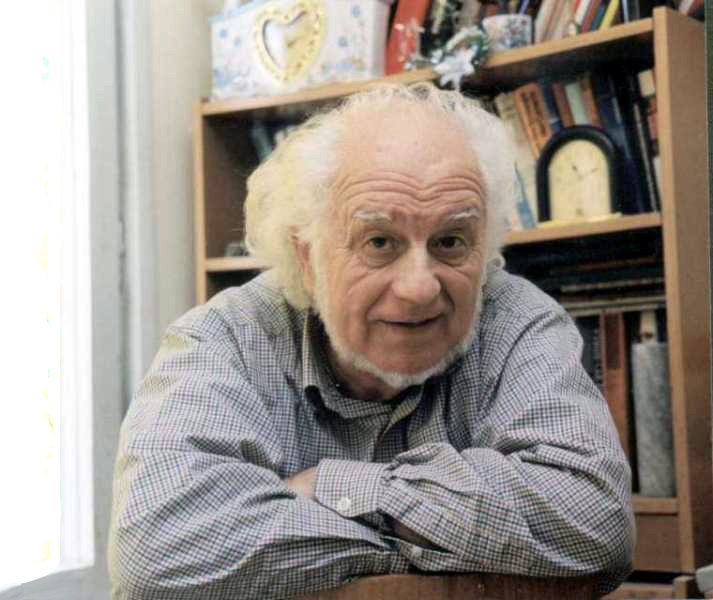 Dr. Georgi Lozanov, creator of suggestopedia, was born in Sofia, the largest town in Bulgaria, in 1926. A teacher, psychiatrist, and doctor of medical sciences, he is best known for the teaching theory he began working on in the early 1960s. 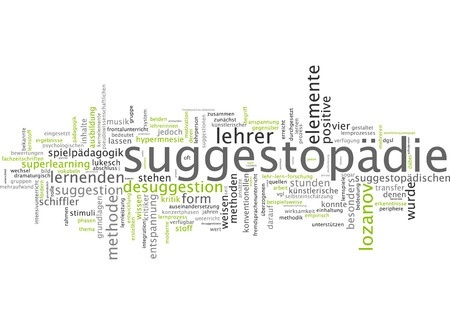 The word suggestopedia in the U.S. or suggestopaedia in the UK is a combination of two words: suggestion and pedagogy. Pedagogy is the study of teaching strategies and teaching methodoliges or simply the study of being a teacher. Obviously, some teachers are more effective than others. Part of the reason may be due to personal attributes, such as patience, but some teaching methods have proven to be more effective than others; and it is possible for those who teach to learn the more effective teaching methods such as suggestopedia. A number of misconceptions surround suggestopedia. Some believe that the teaching method involves hypnosis; that the “suggestion” part of the word refers to the power of suggestion used by hypnotists. Georgi Lozanov was using a different meaning of the word – think of it as suggesting that the student has the option of learning. Teachers suggest, offer, or propose different methods that can be used by the student to learn and integrate information in a more efficient and relaxed manner. But ultimately, it is the student’s choice whether they learn the information.